Rates from: £150 per night including breakfast. 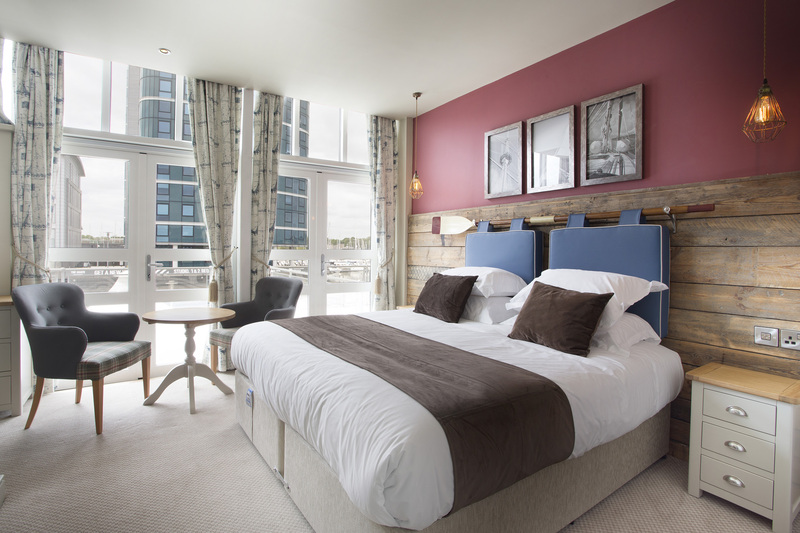 Views over the marina make our Feature Double Rooms some of the first accommodation in Chatham. Relax in style overlooking the water.